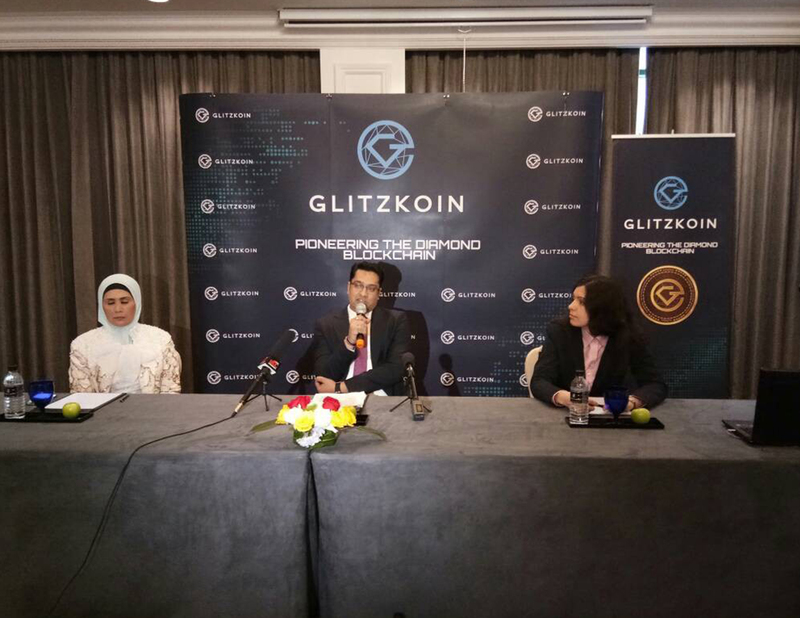 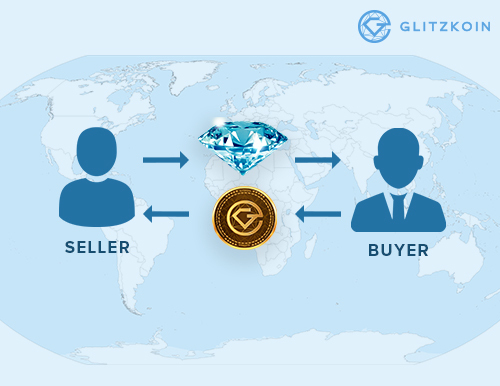 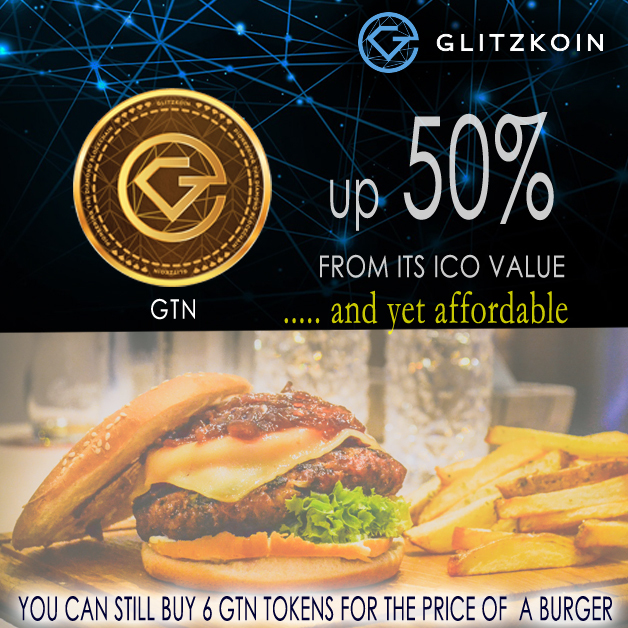 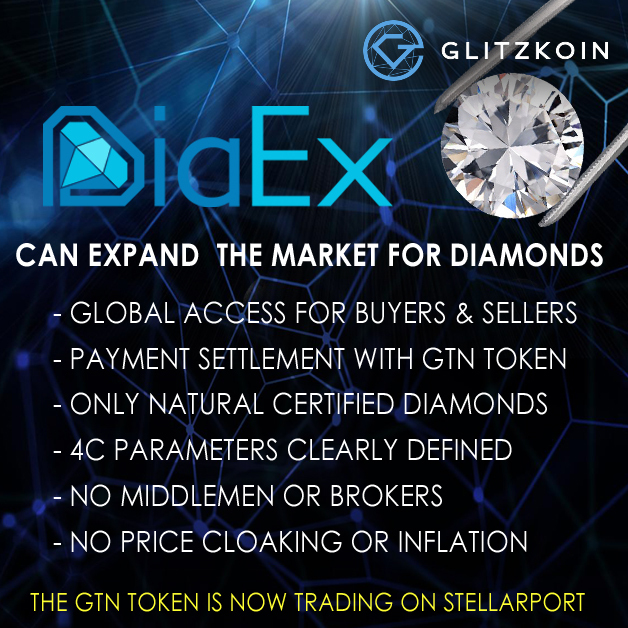 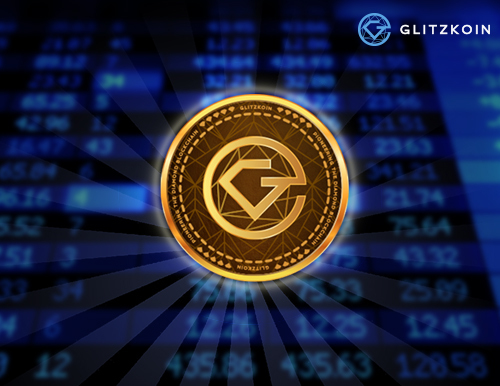 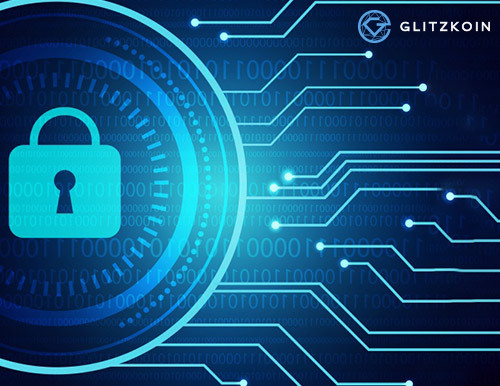 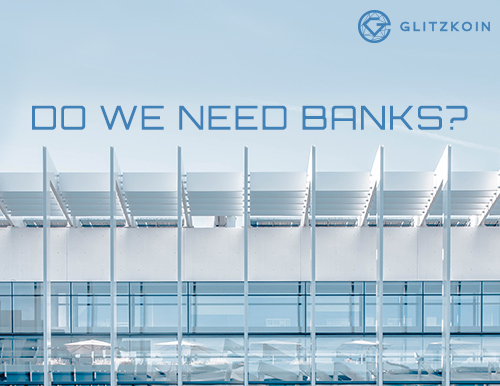 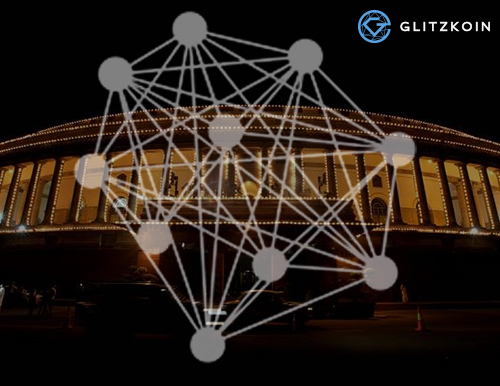 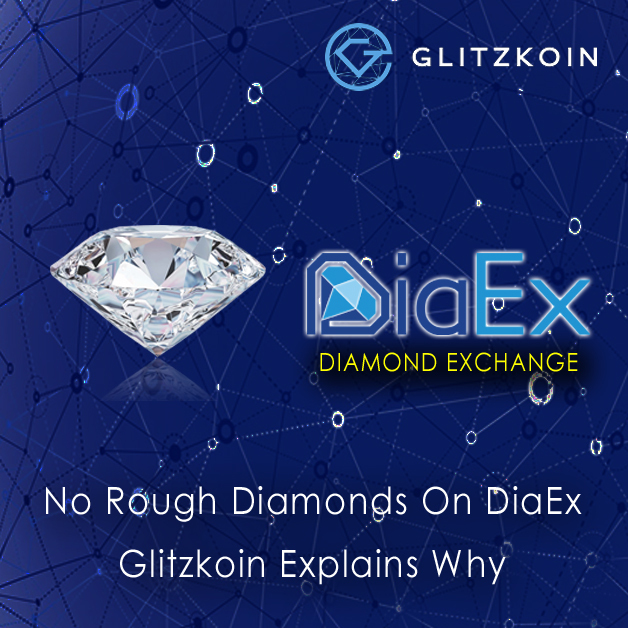 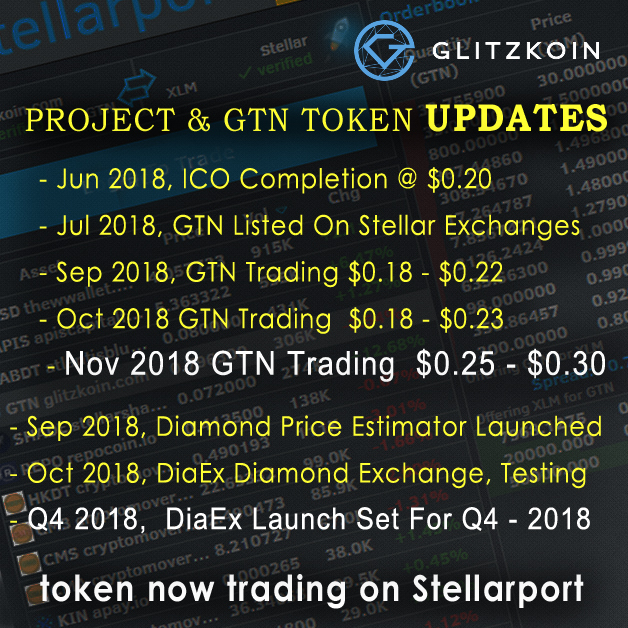 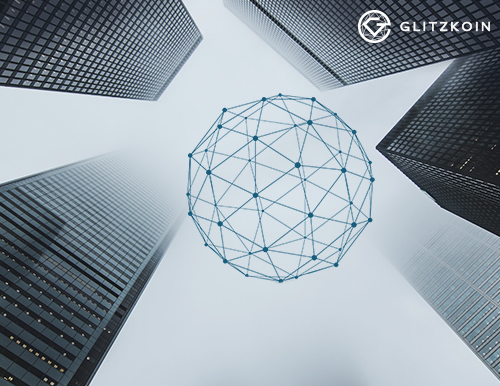 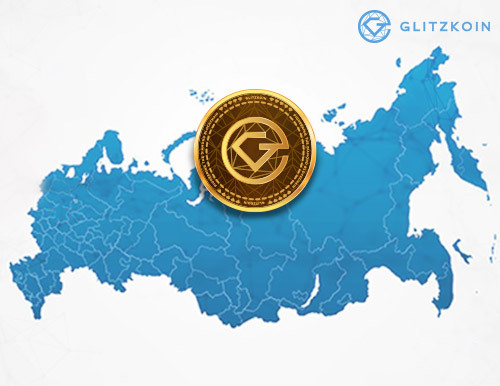 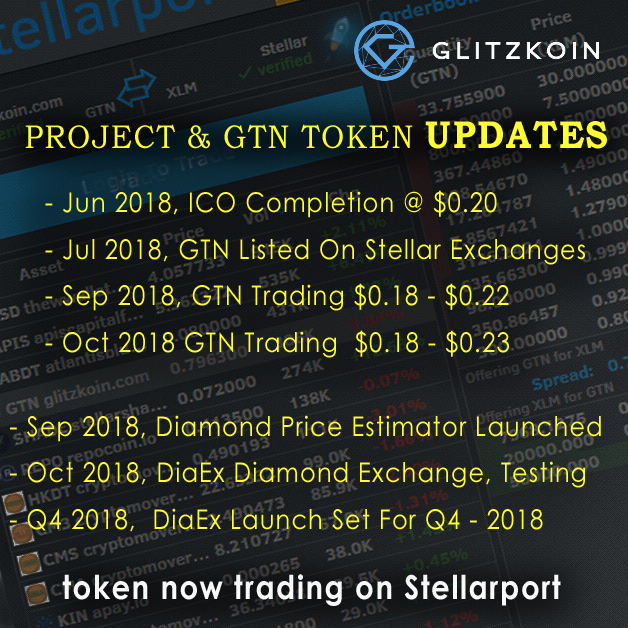 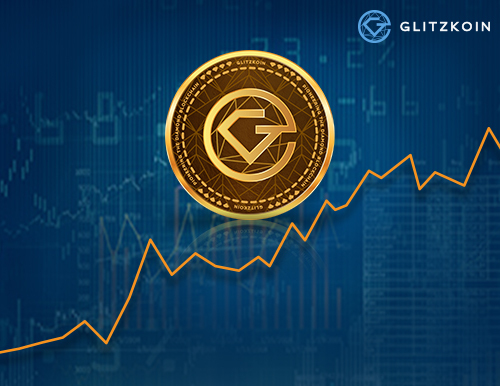 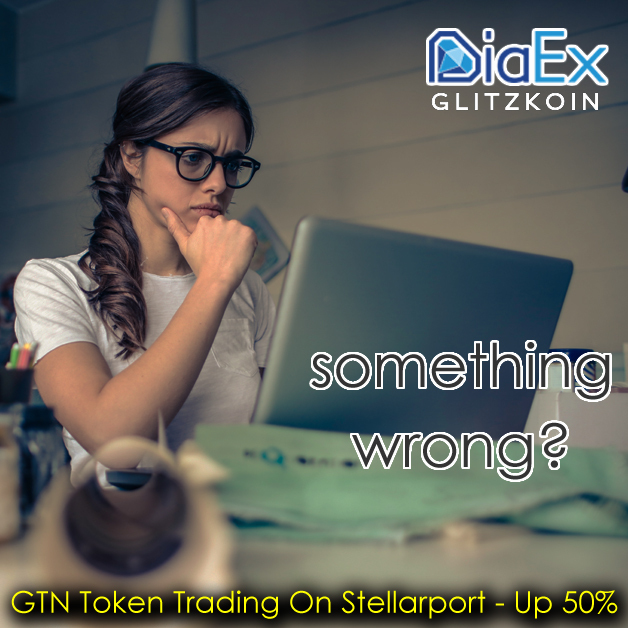 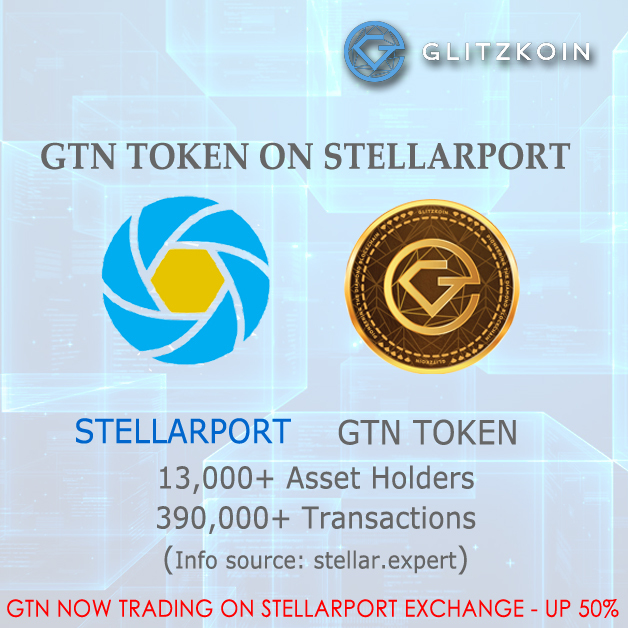 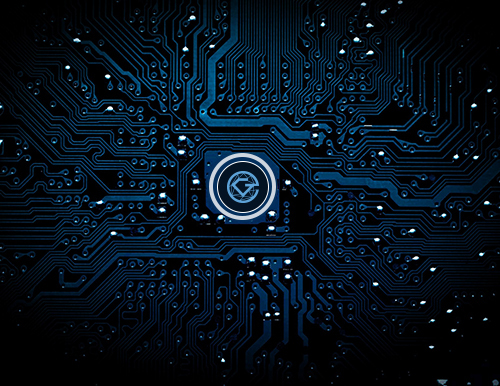 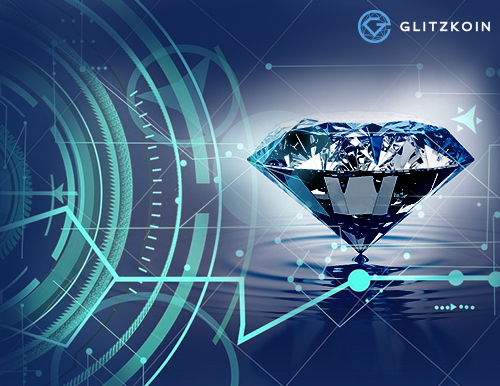 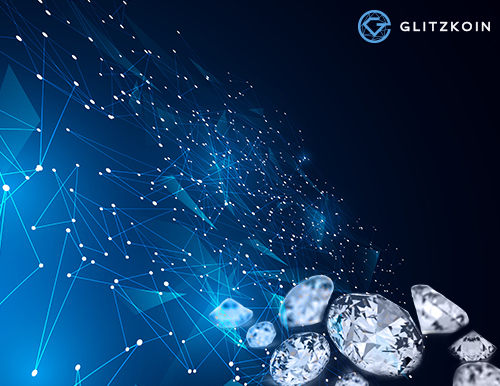 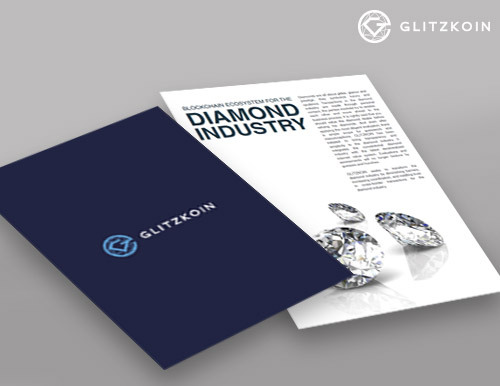 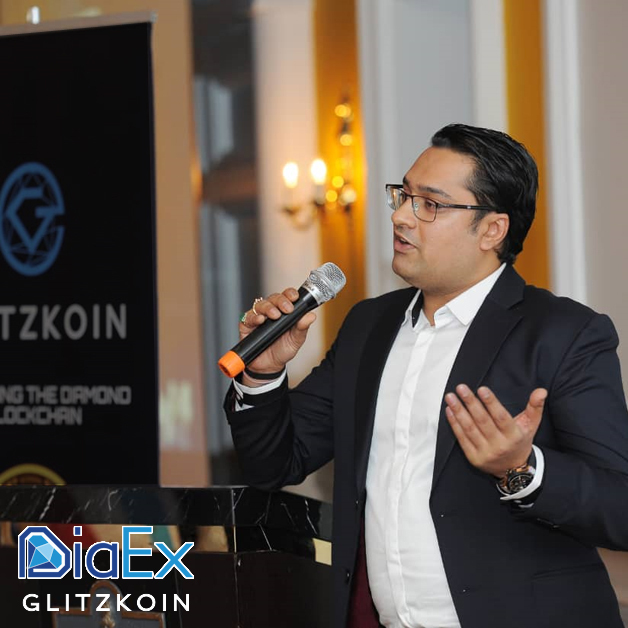 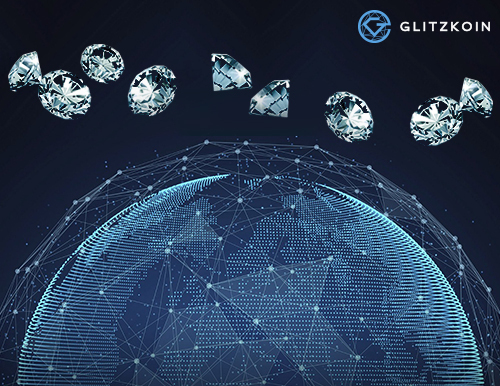 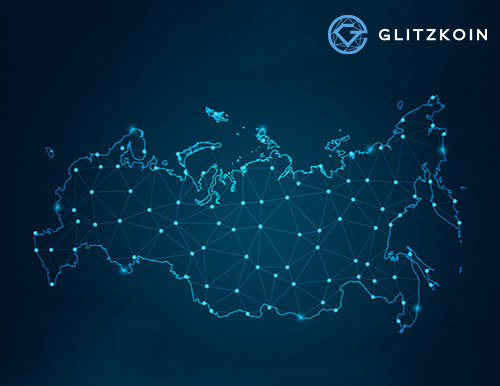 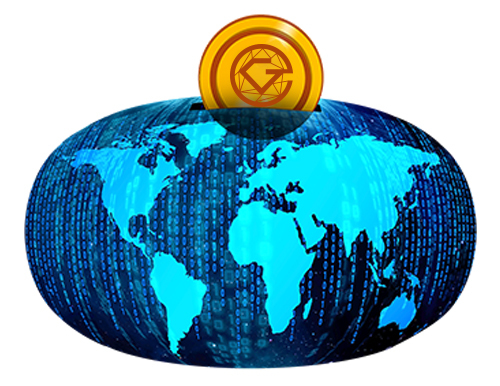 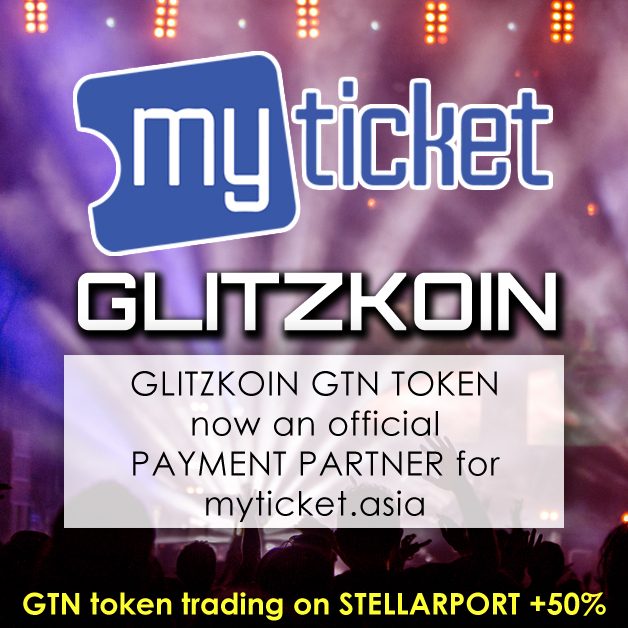 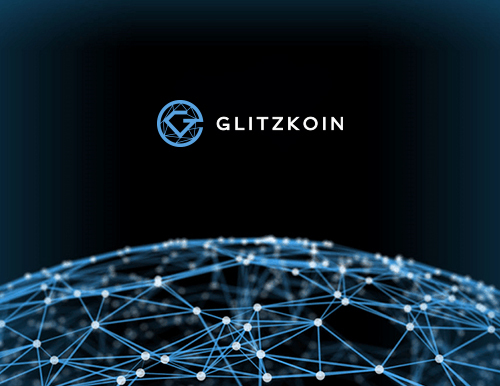 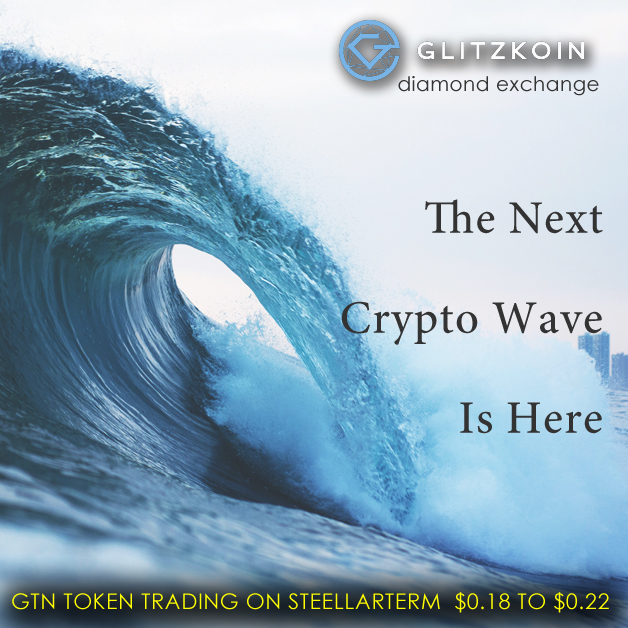 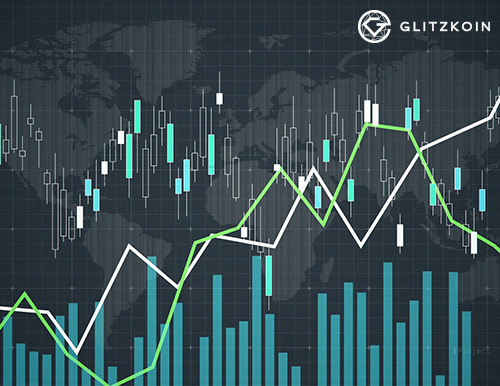 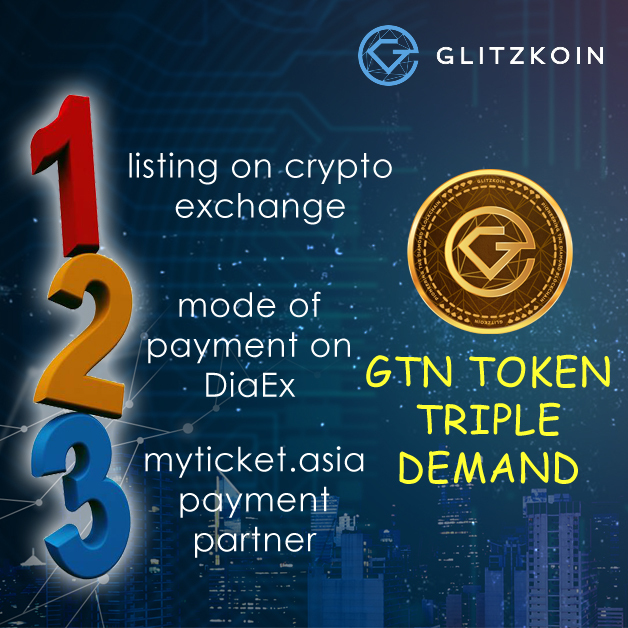 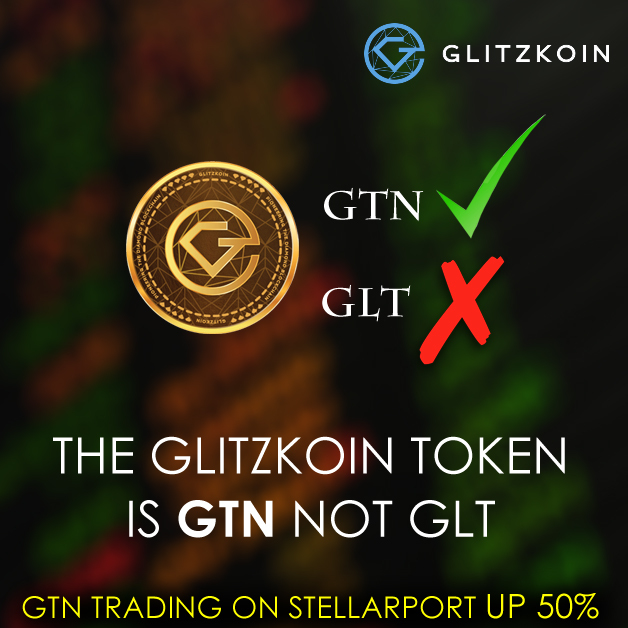 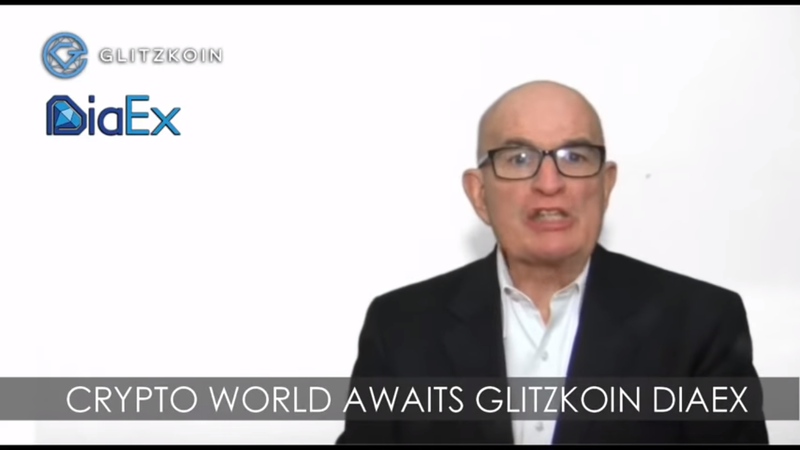 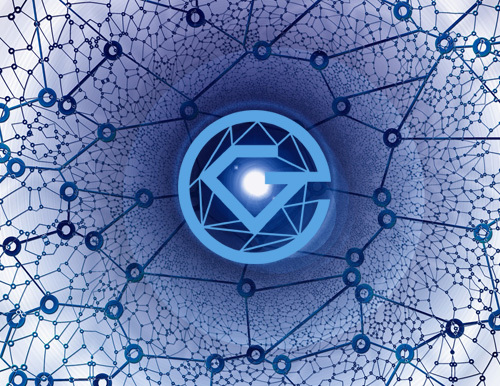 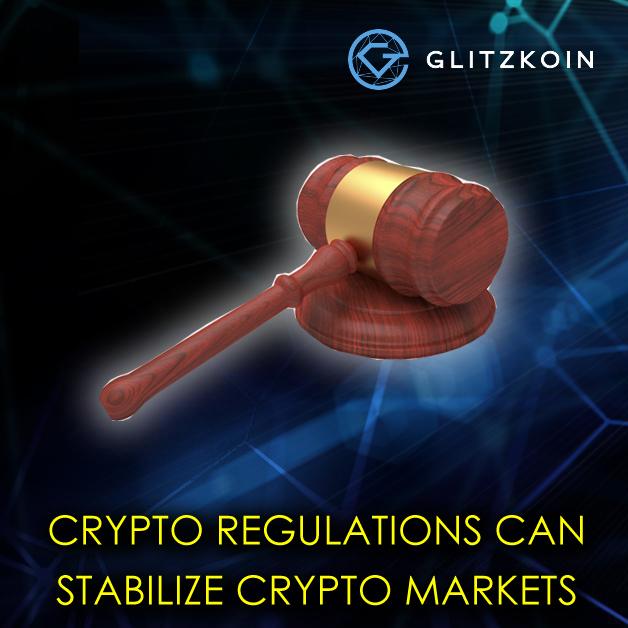 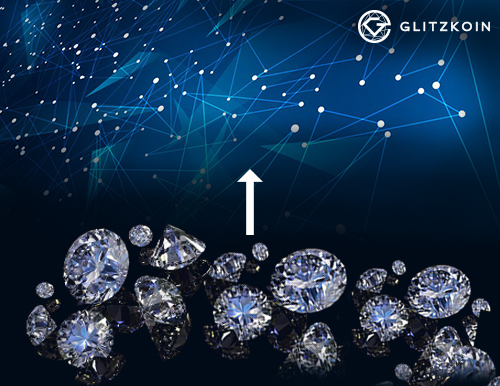 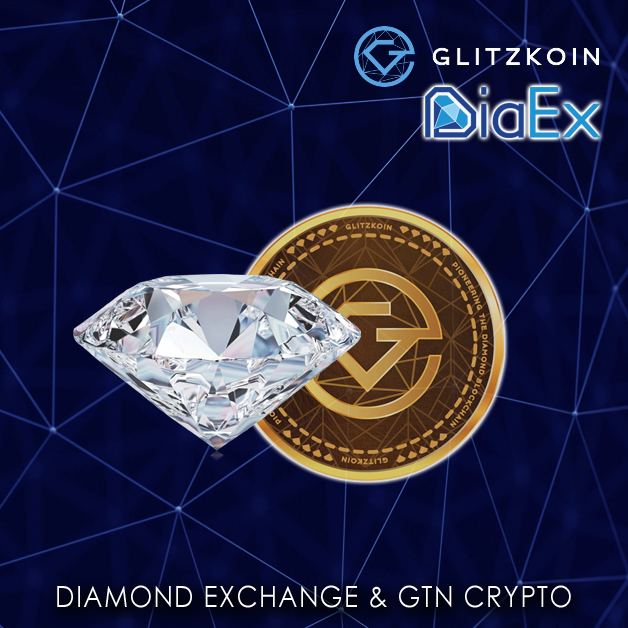 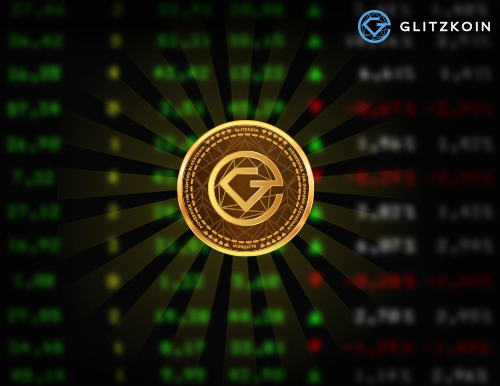 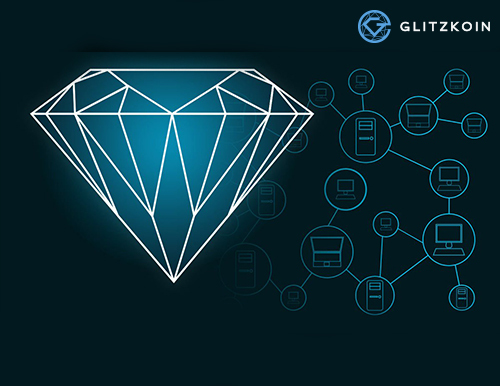 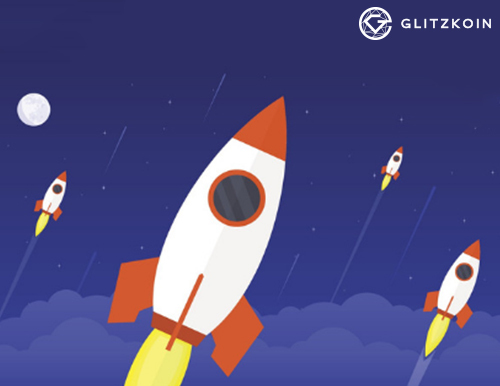 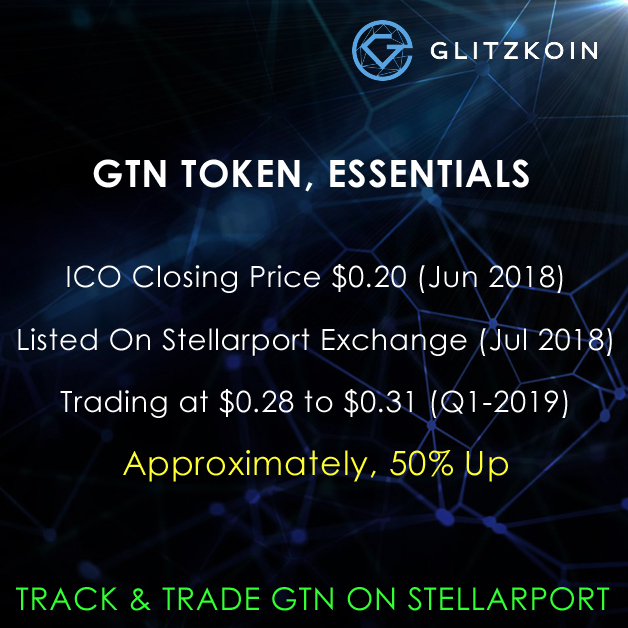 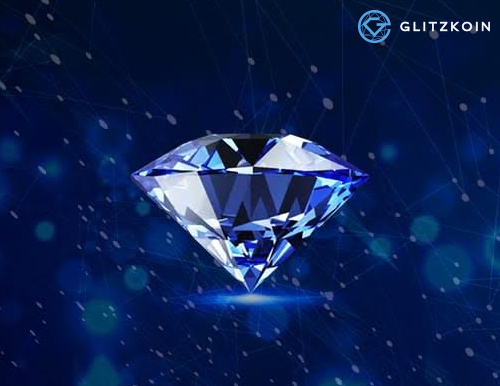 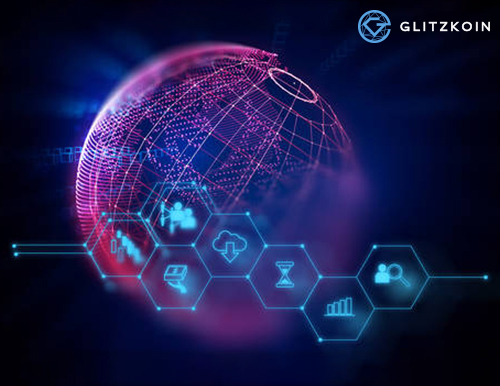 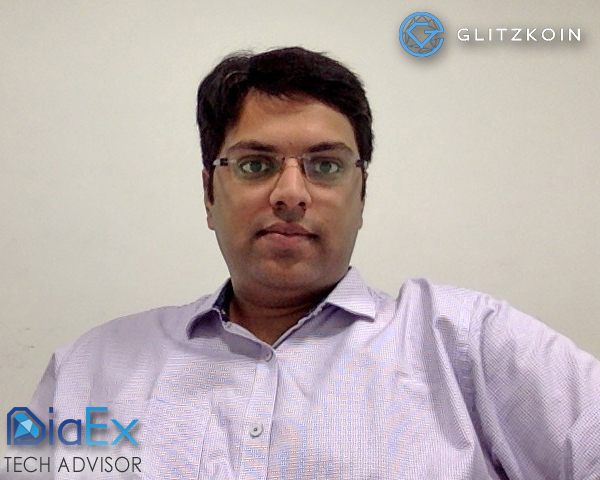 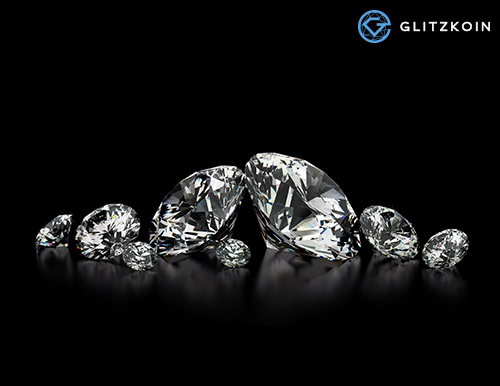 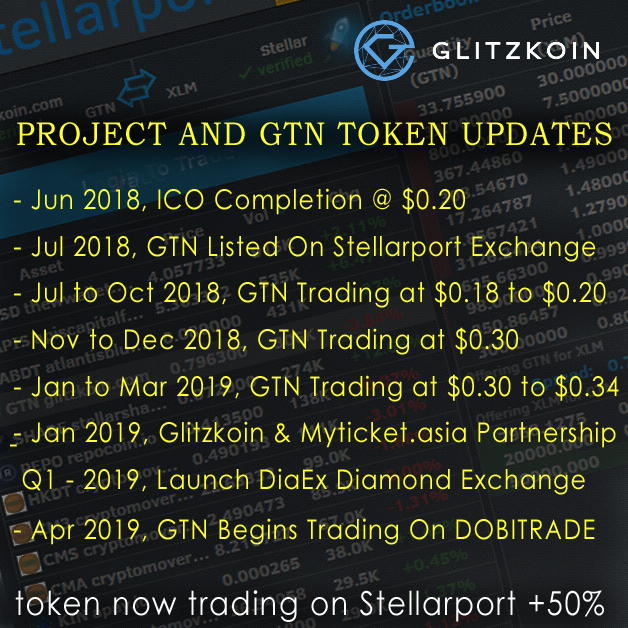 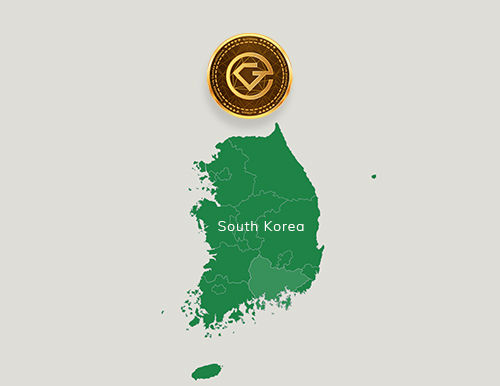 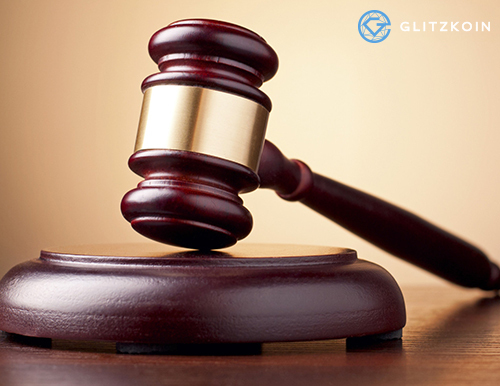 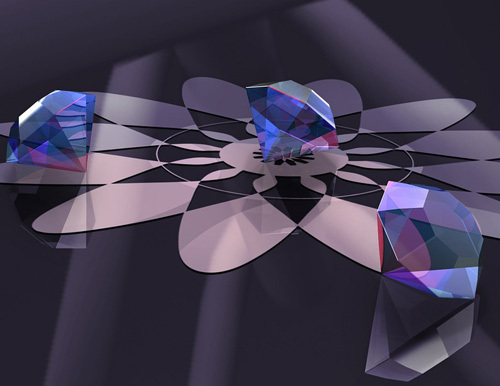 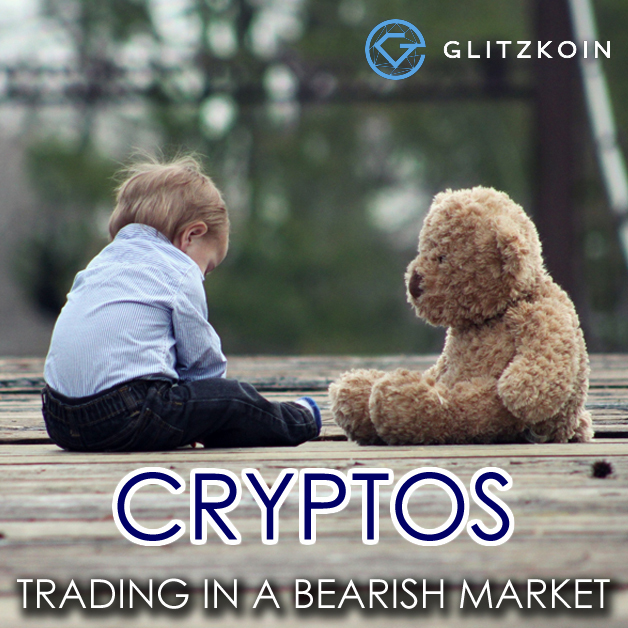 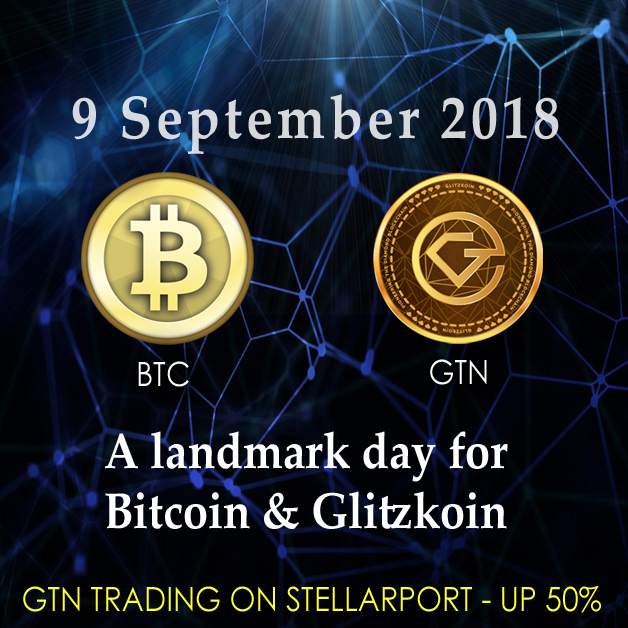 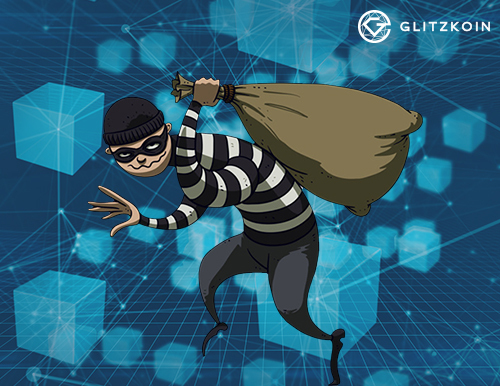 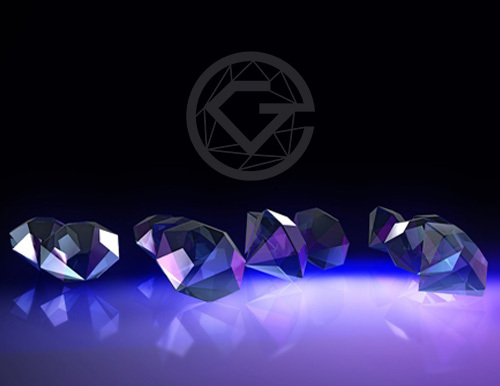 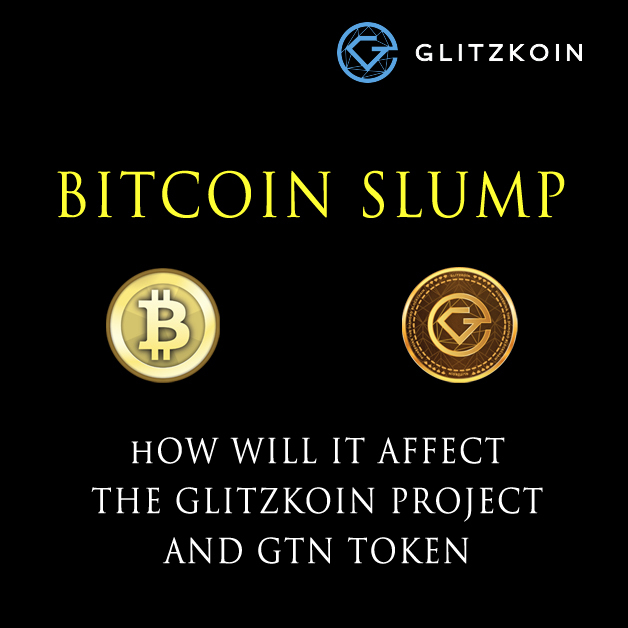 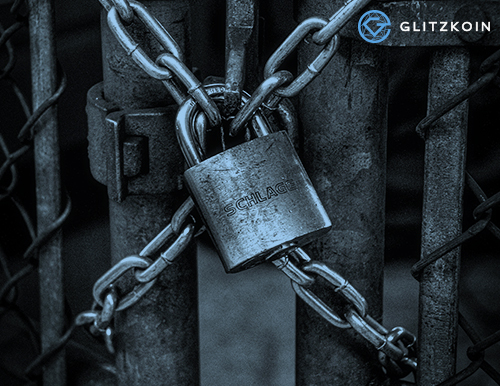 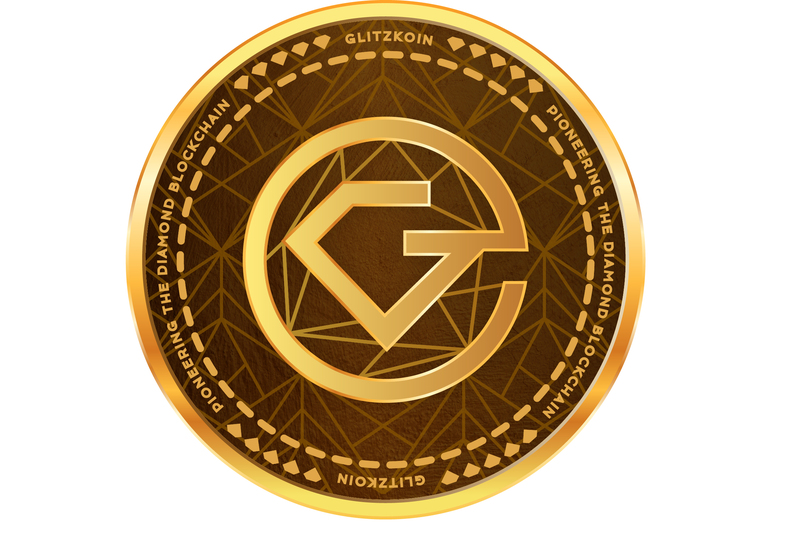 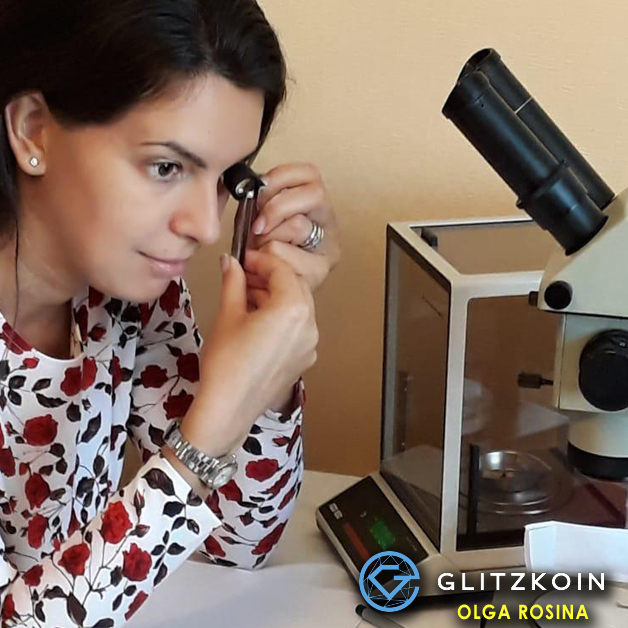 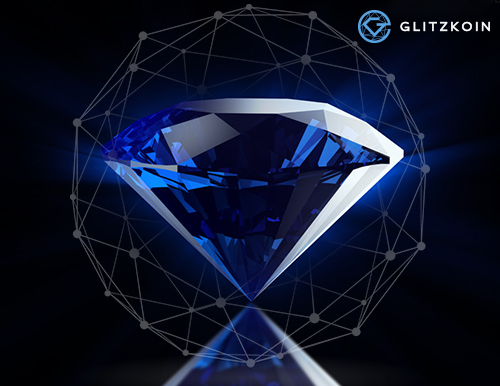 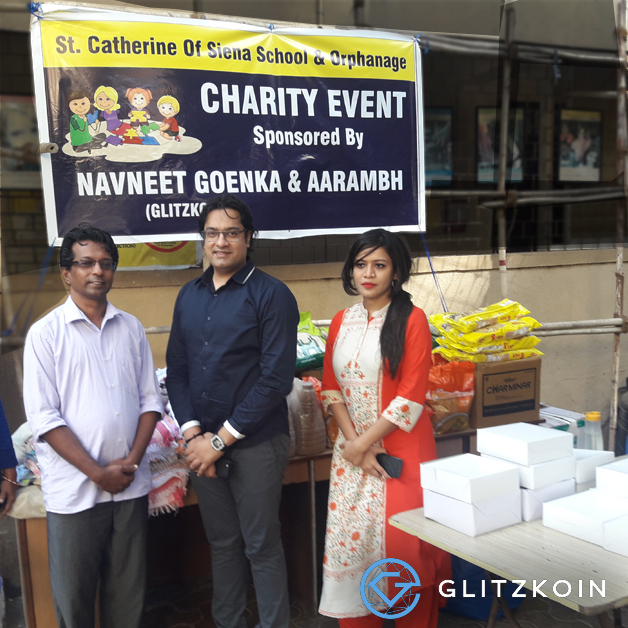 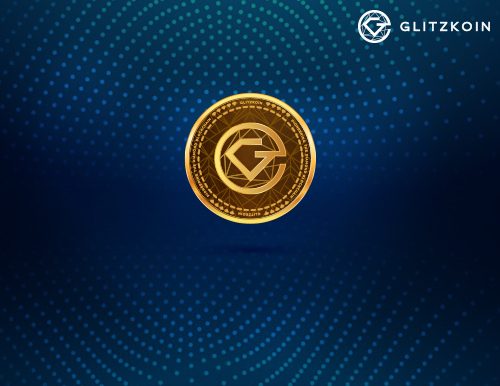 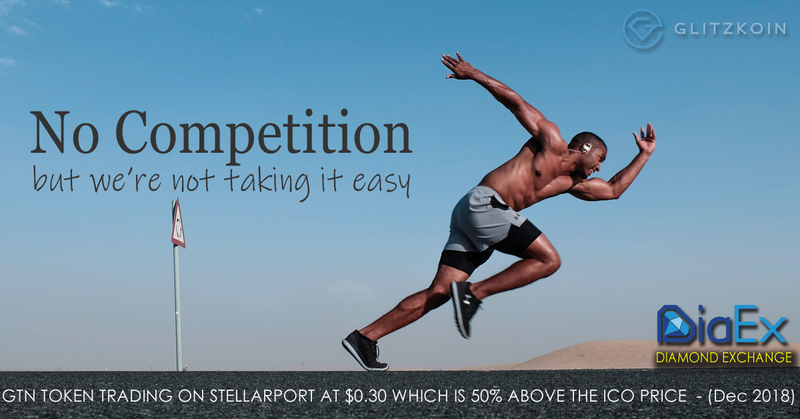 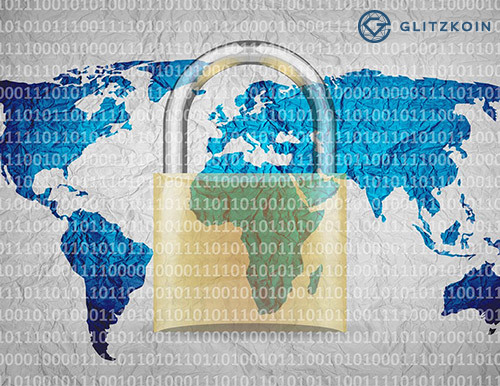 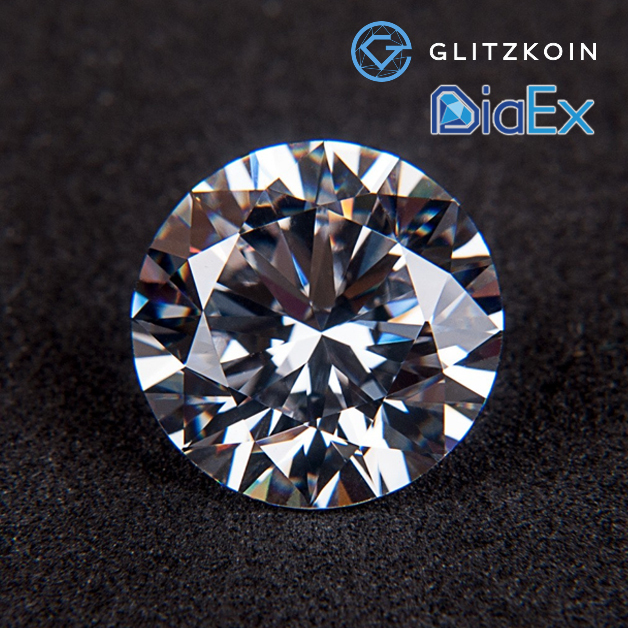 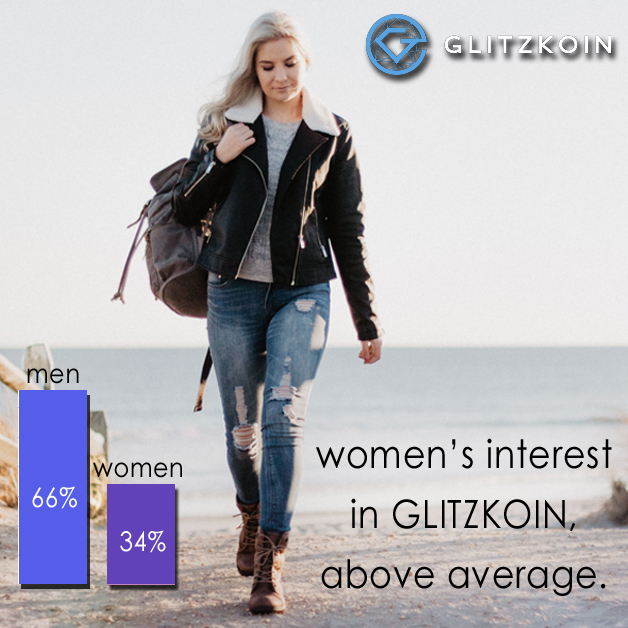 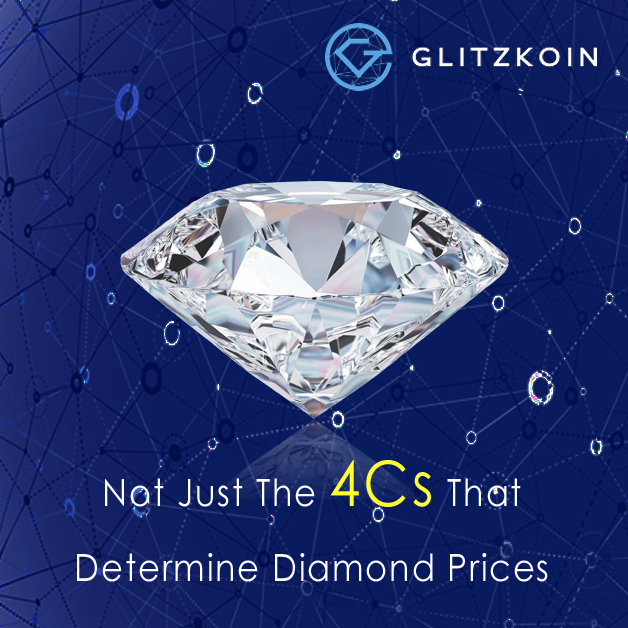 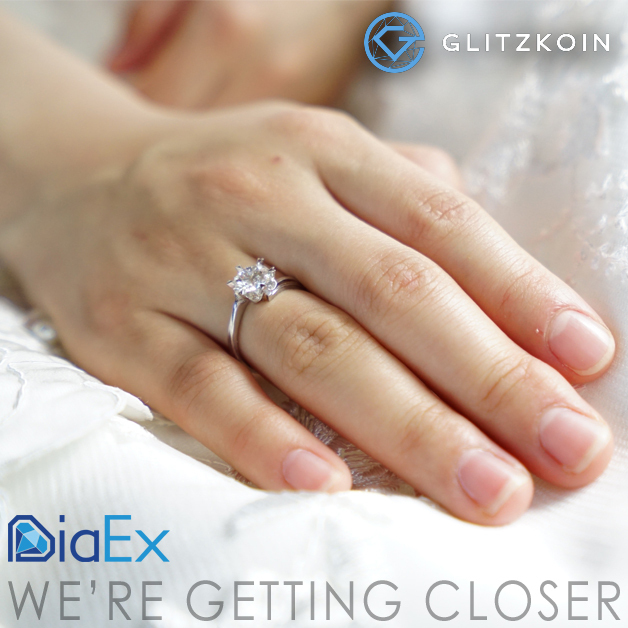 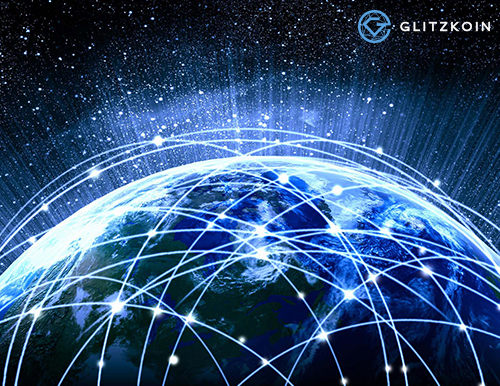 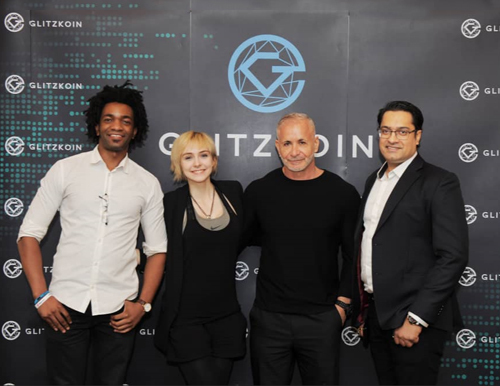 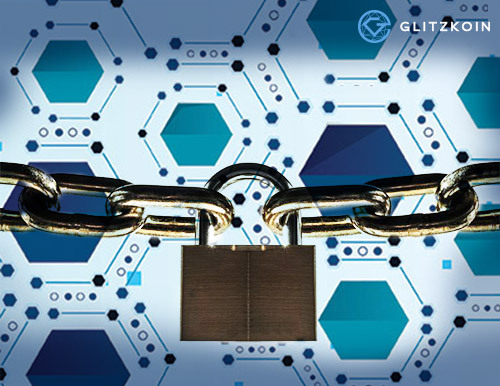 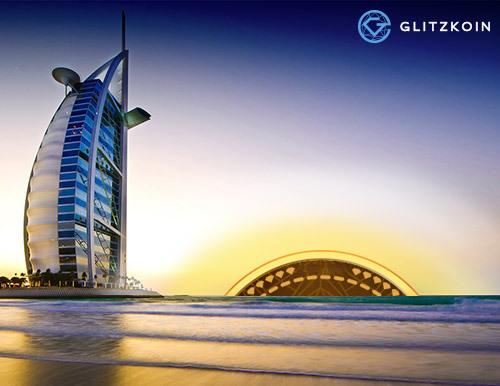 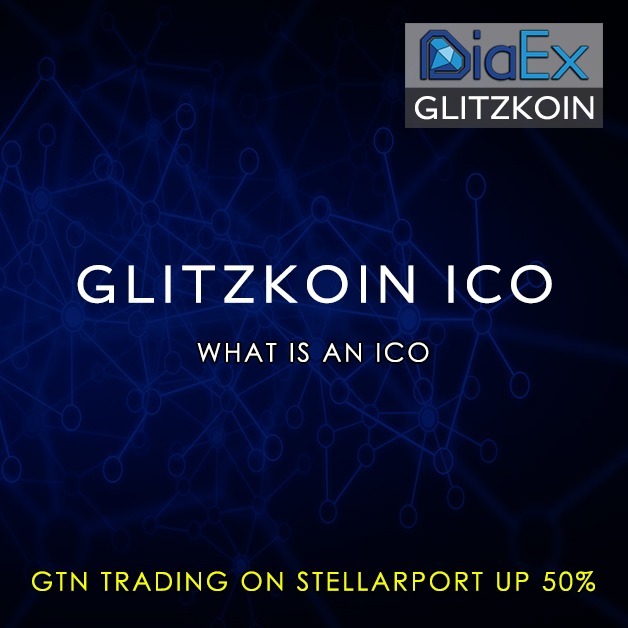 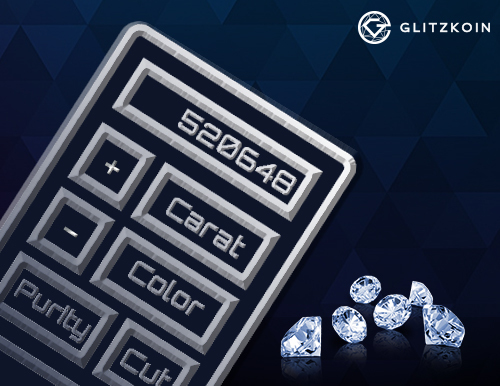 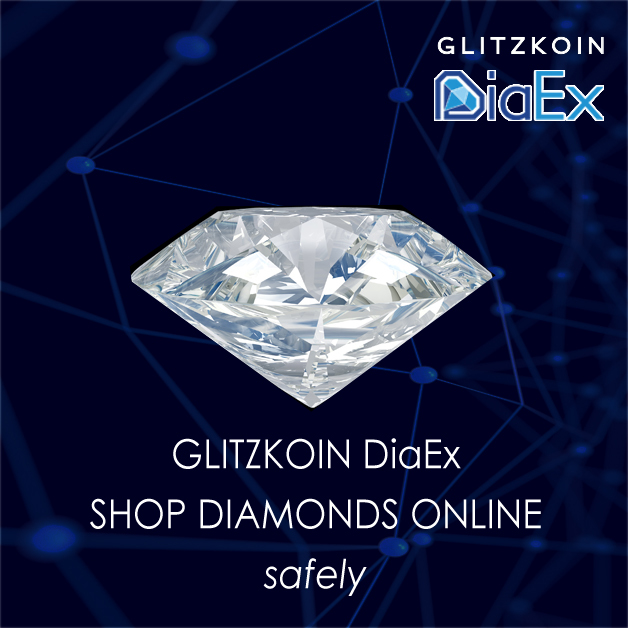 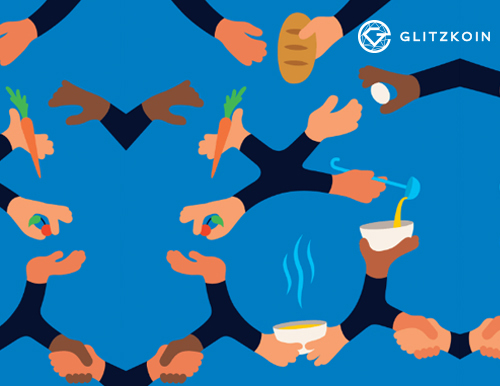 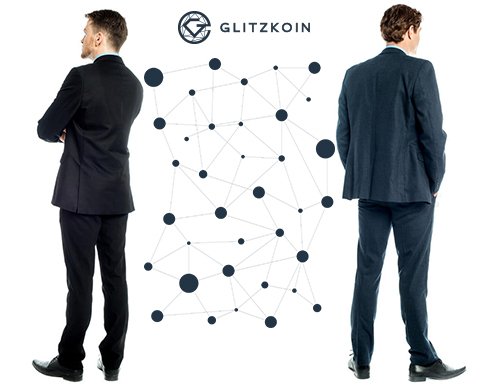 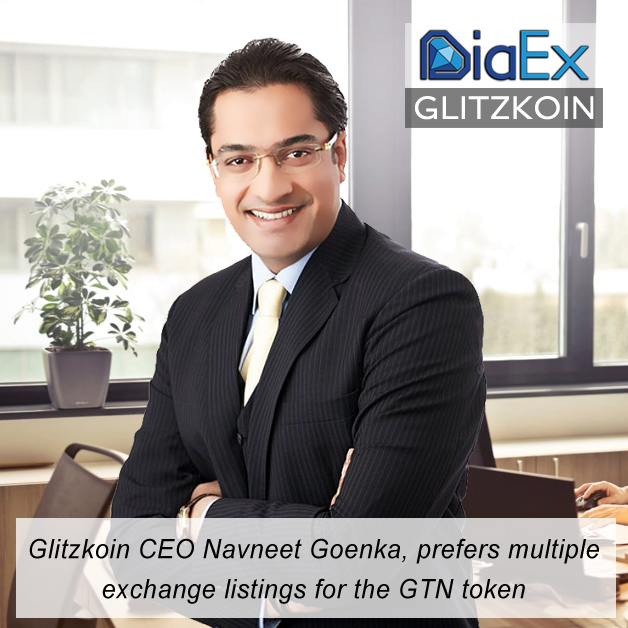 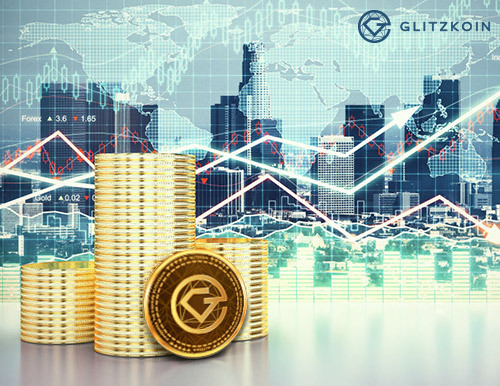 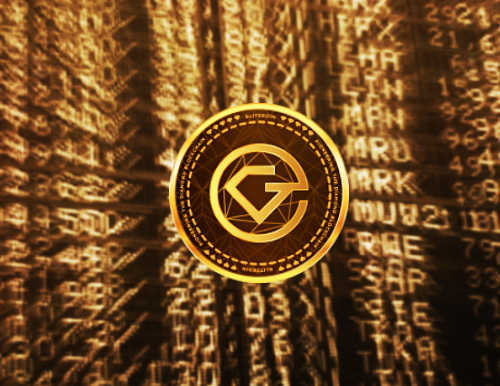 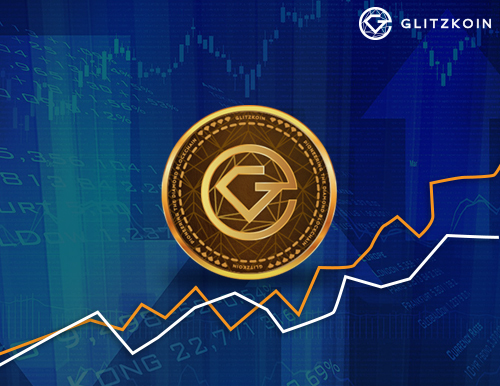 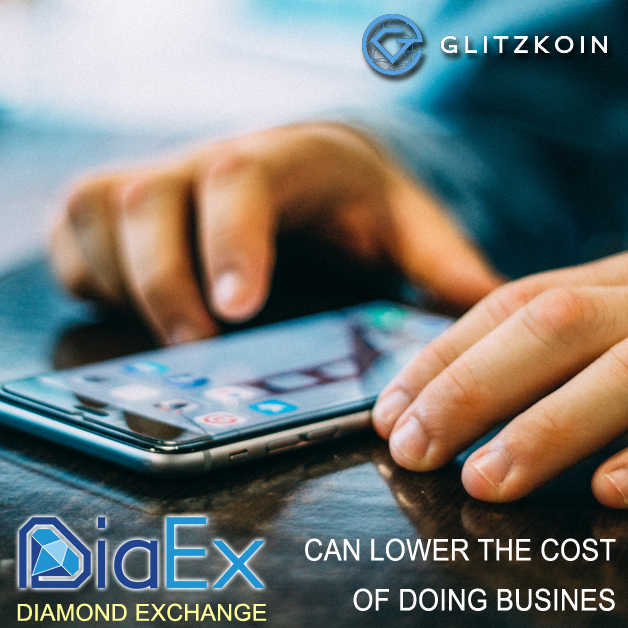 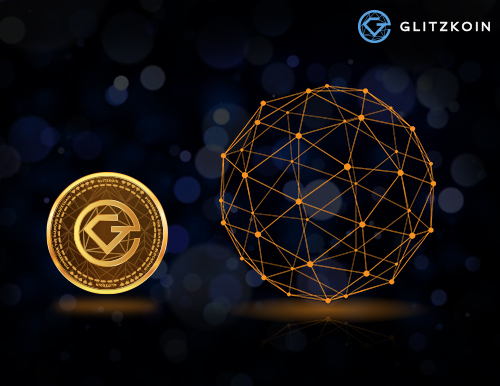 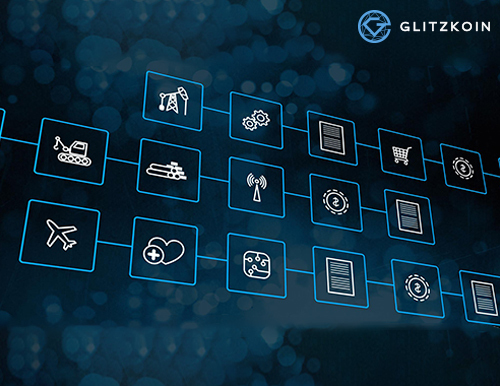 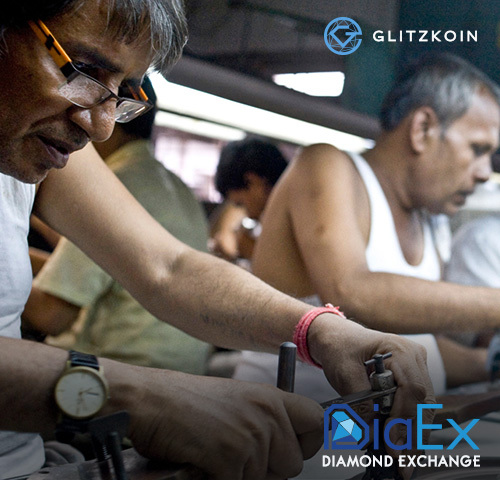 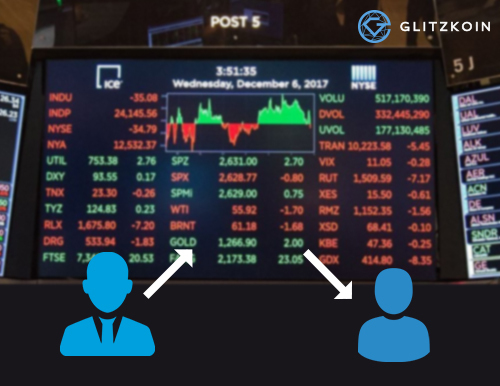 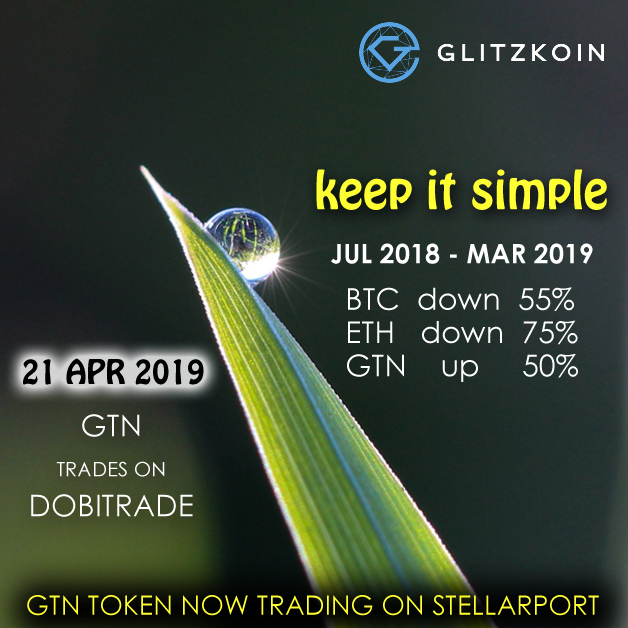 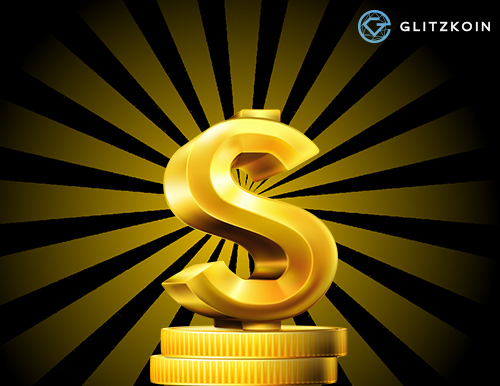 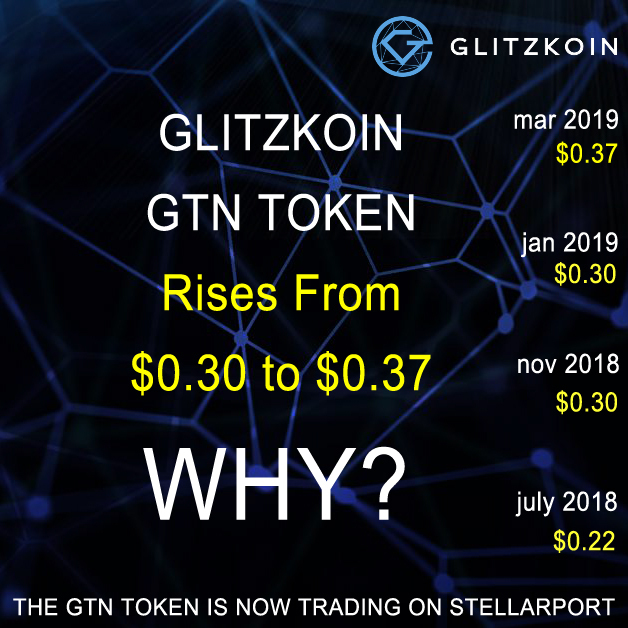 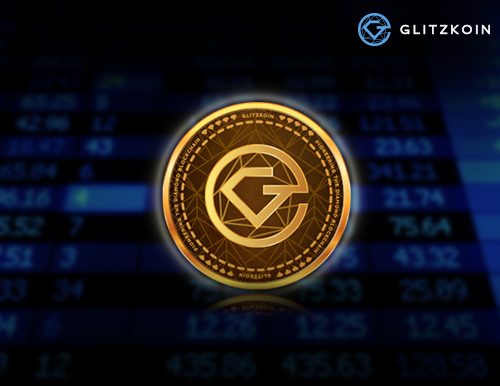 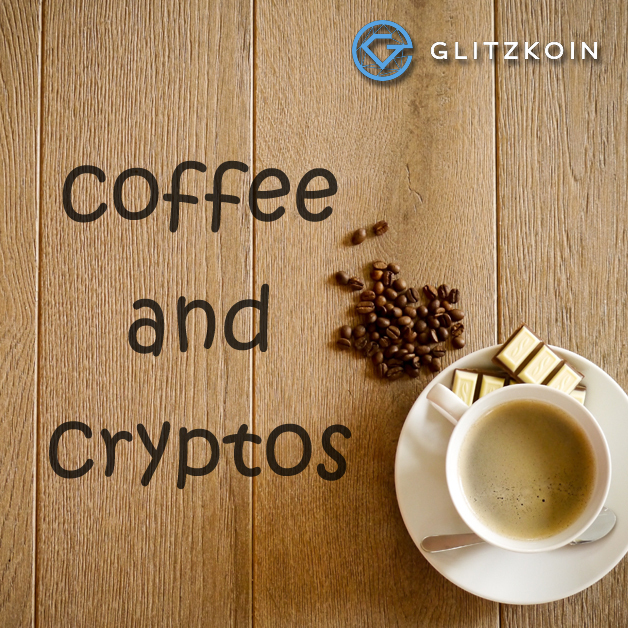 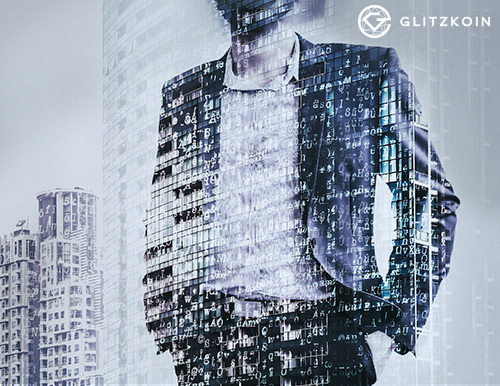 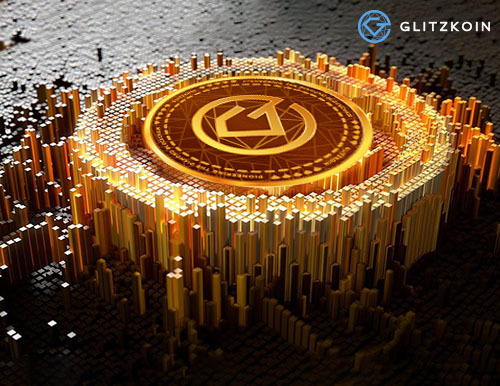 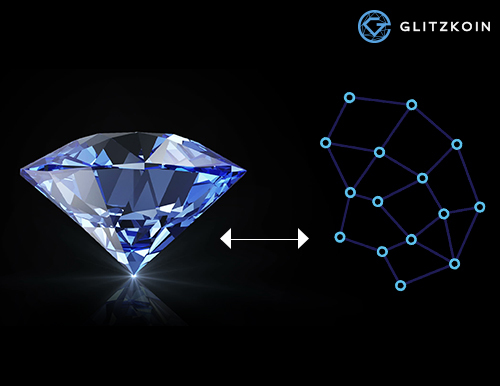 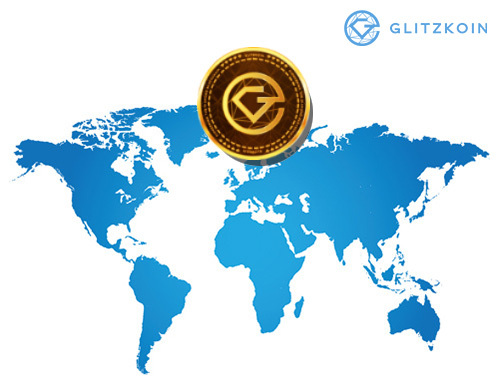 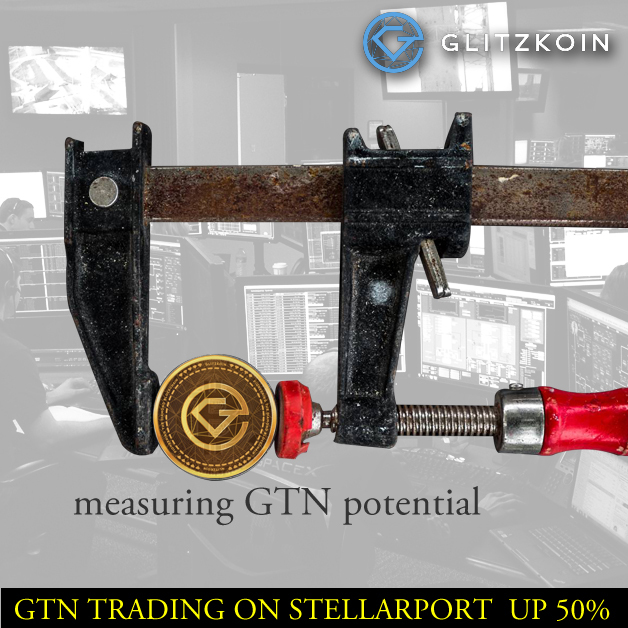 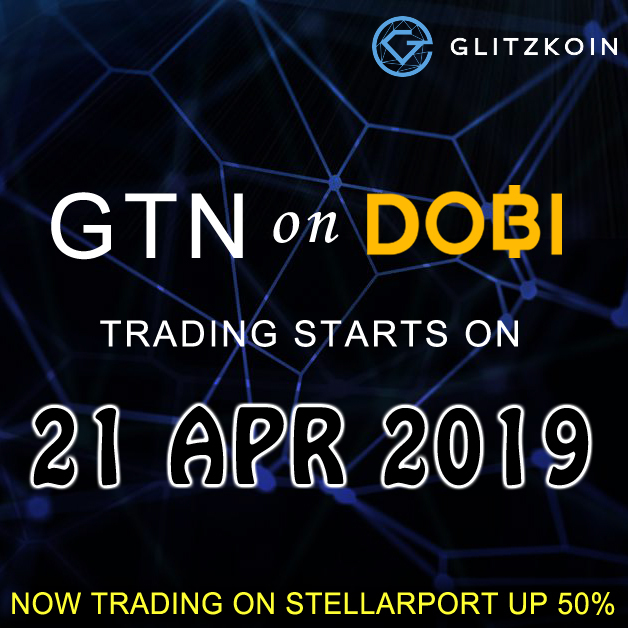 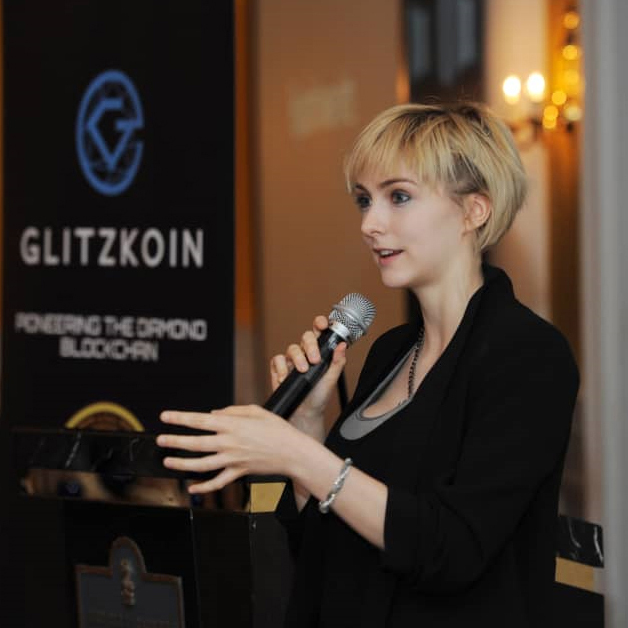 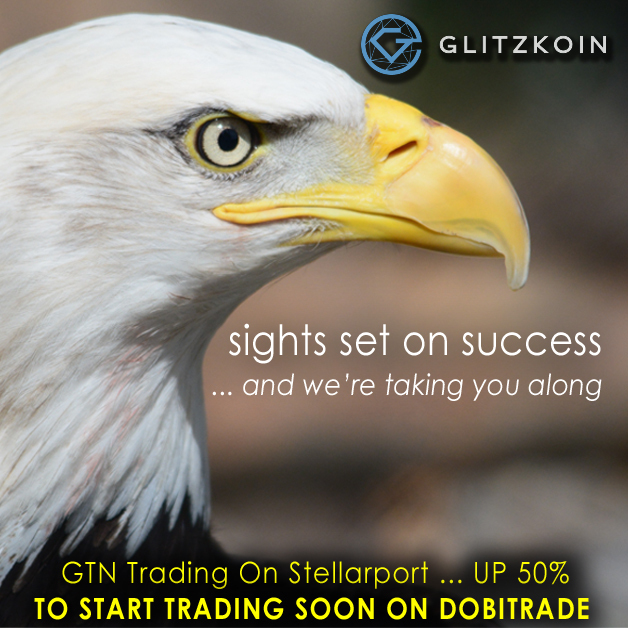 The Glitzkoin Crypto Token Is GTN And Not GLT – Clearing Confusion. 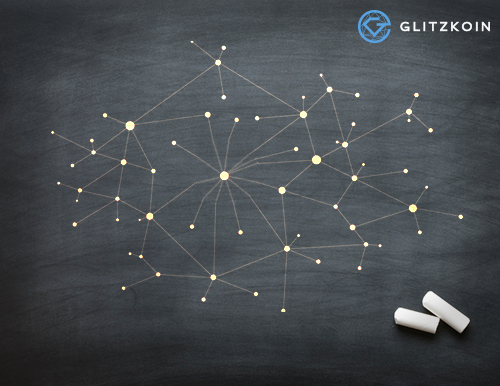 What Is A Blockchain White Paper? 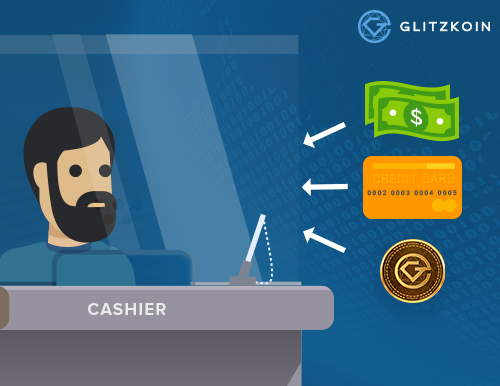 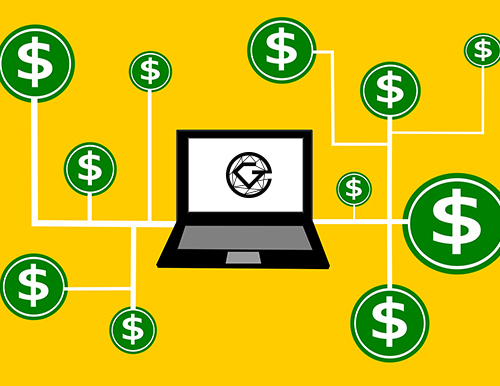 What Is A Crypto Currency Exchange? 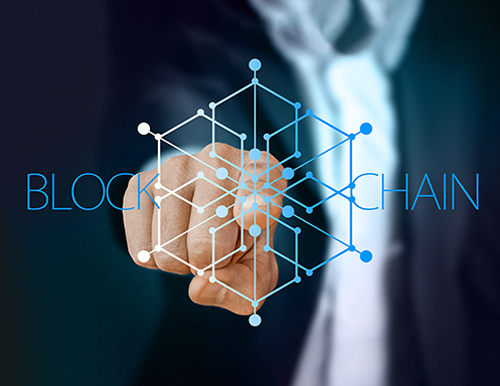 Things Businesses Can Do With Blockchain? 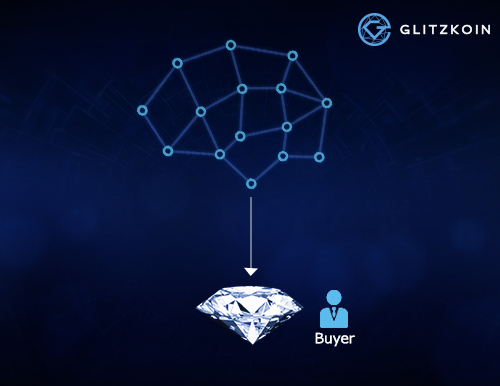 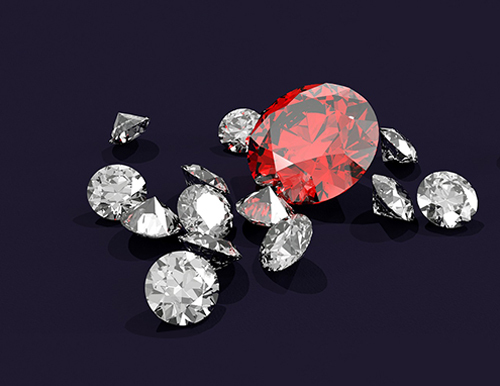 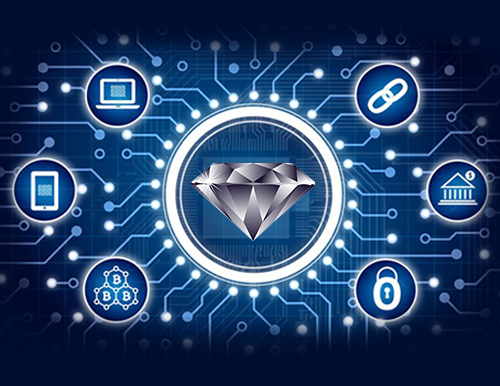 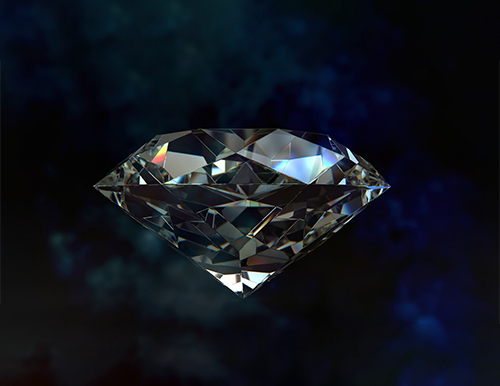 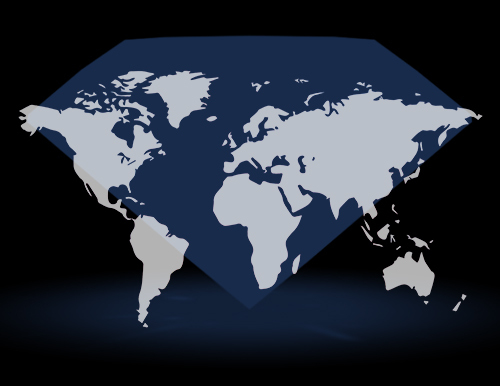 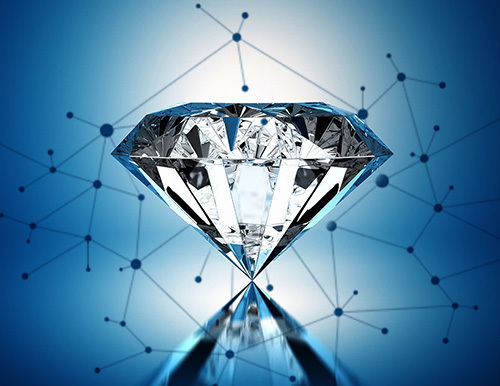 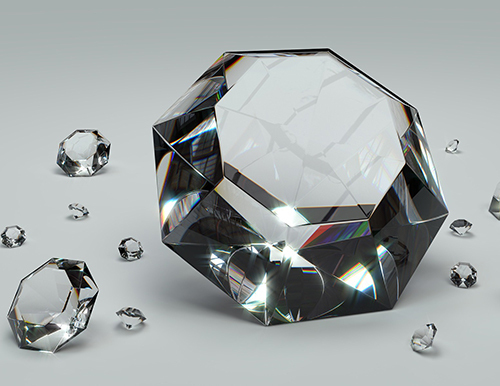 Does The Diamond Industry Need Blockchain Technology? 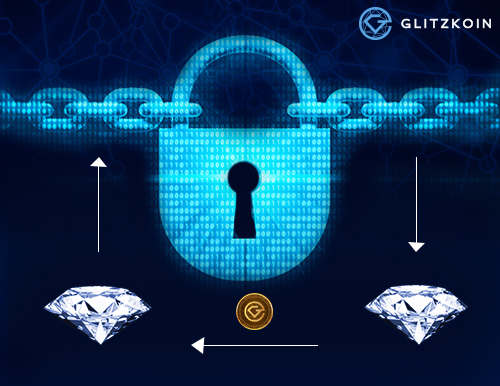 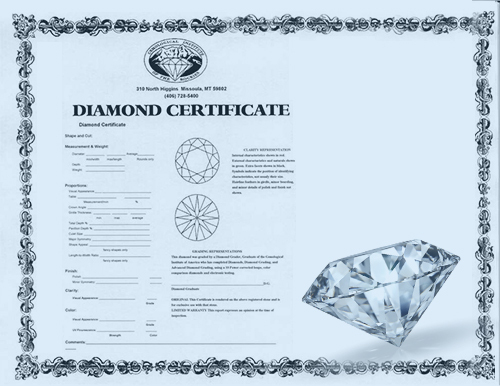 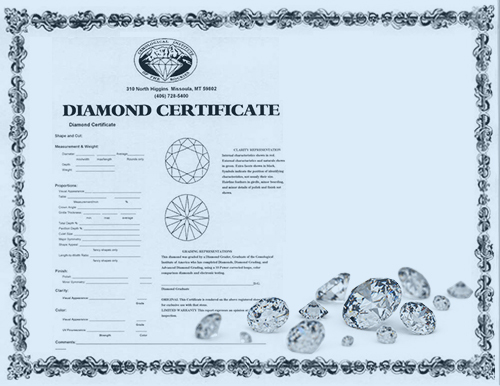 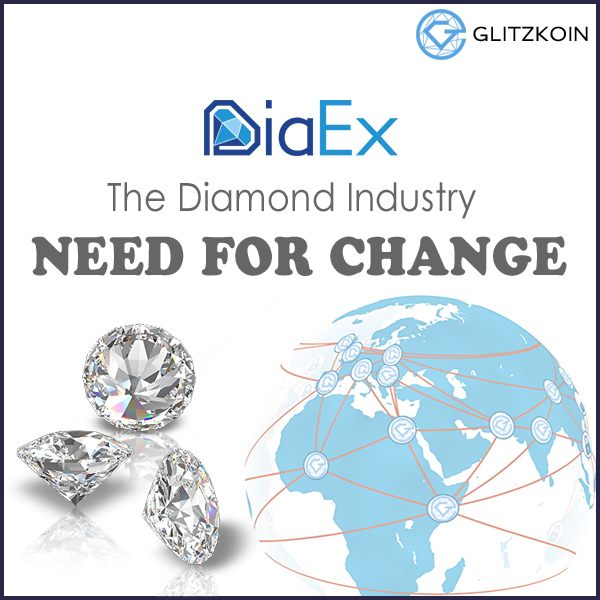 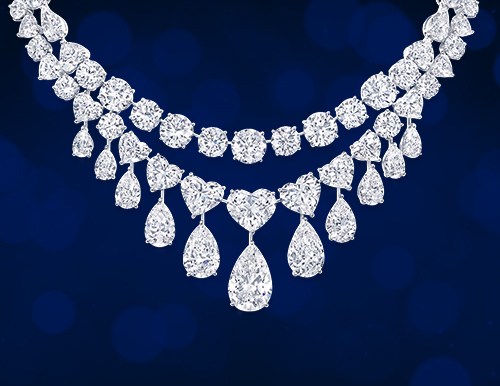 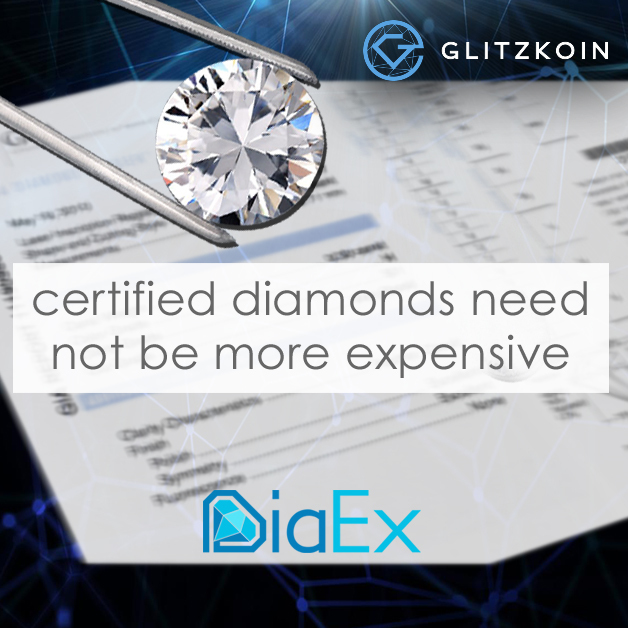 How Will I List My Diamonds On A Blockchain? 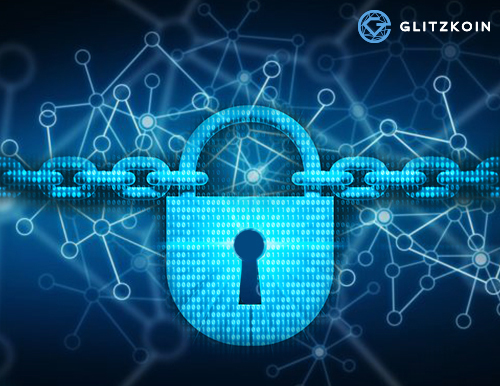 Blockchain: Trusting In A “Trustless Transaction”, What Does It All Mean? 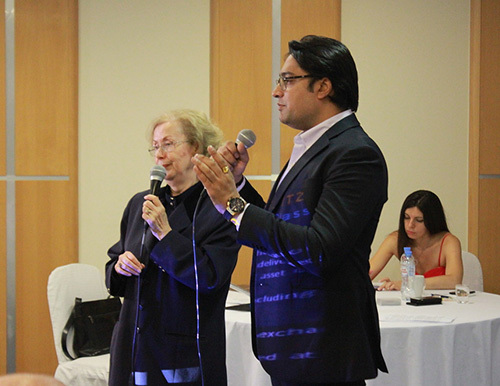 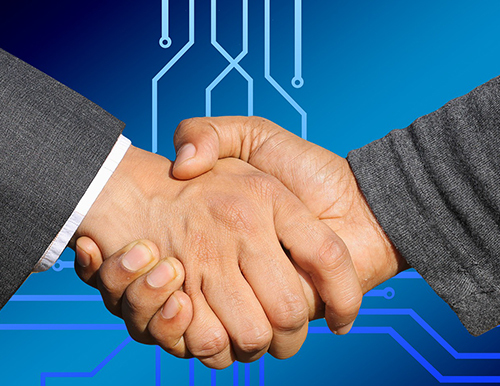 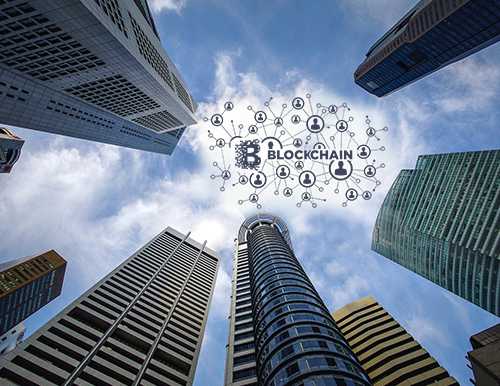 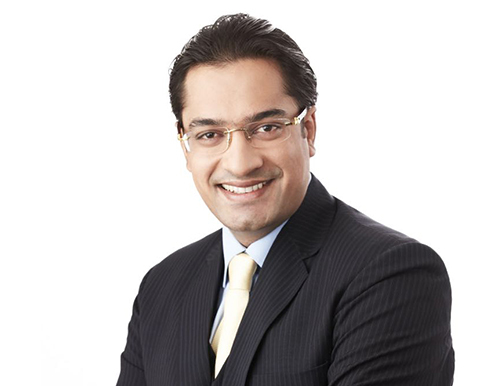 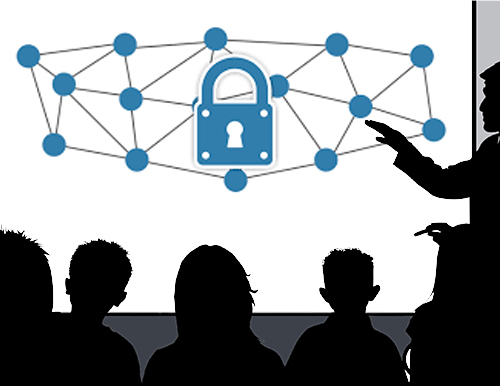 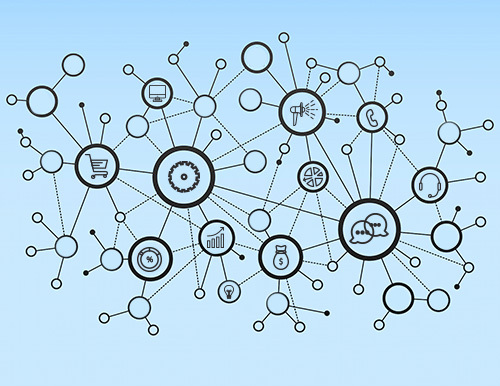 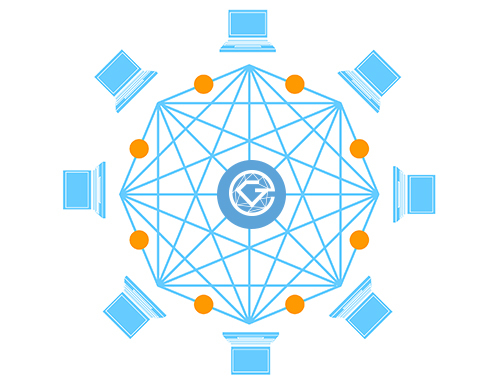 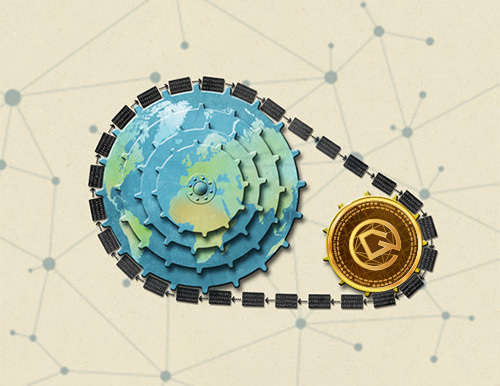 Technological Trust – Is Blockchain The Solution? 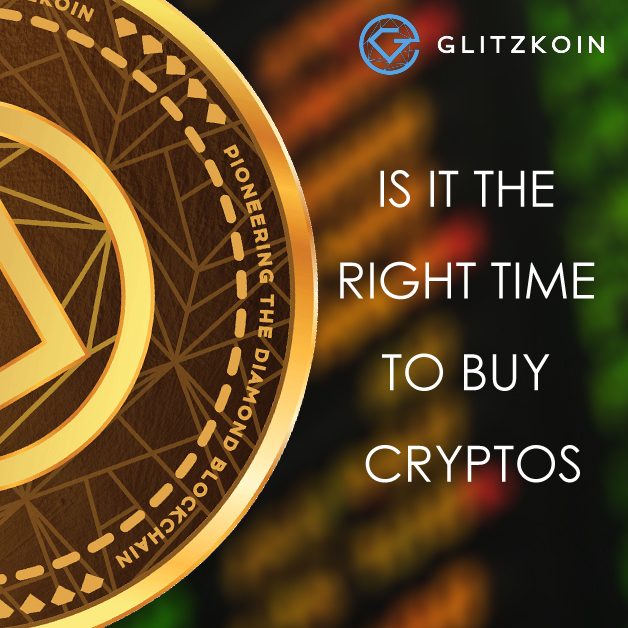 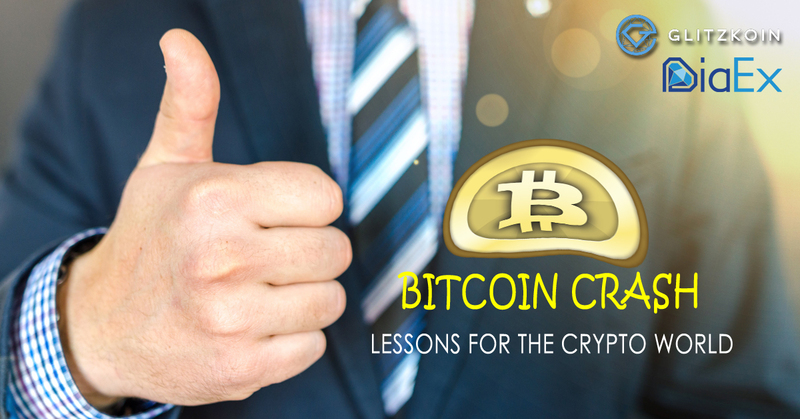 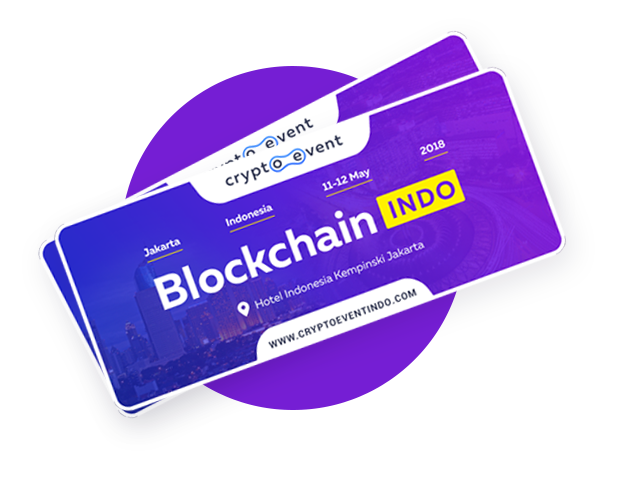 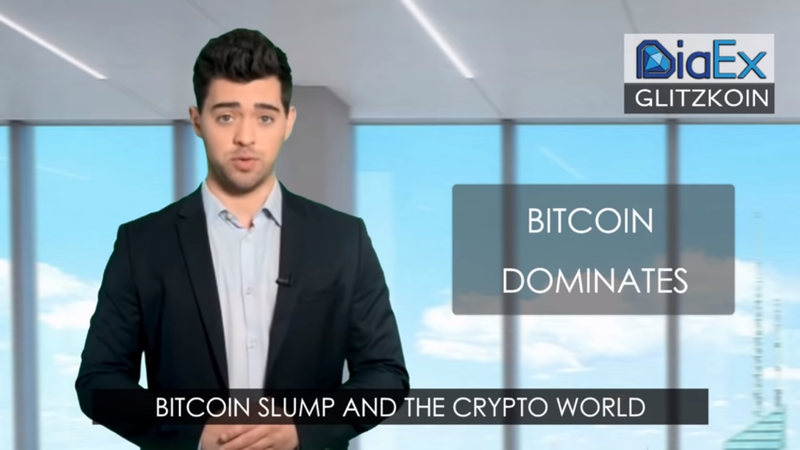 CRYPTO CURRENCY MEANING, WHAT IS IT? 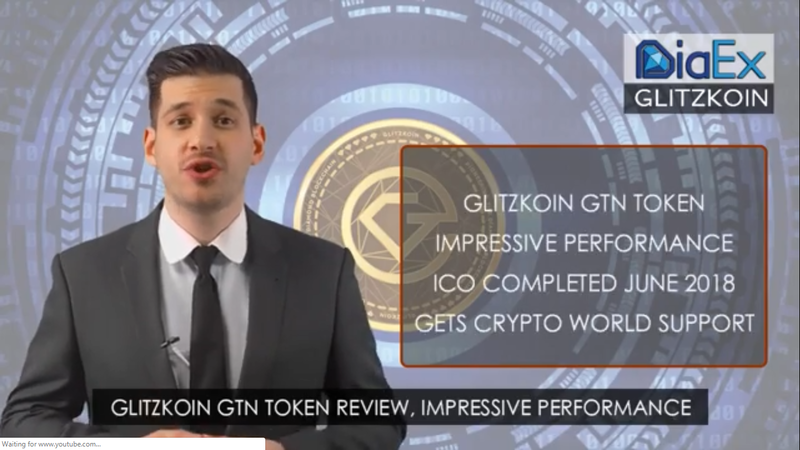 HOW TO EVALUATE AN INITIAL COIN OFFERING (ICO)?